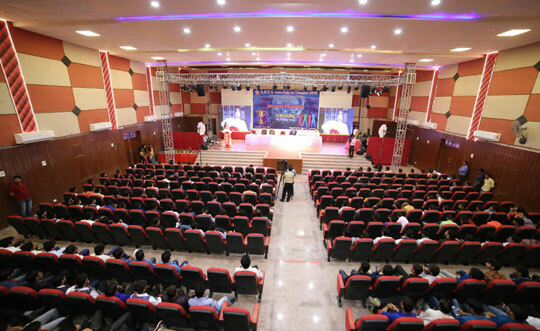 The Auditorium is the venue for various academic & cultural events. 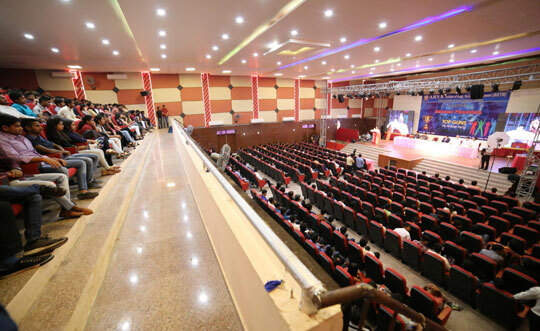 It is a acoustically designed with an excellent communication network that provides the desired connectivity between Speaker and the audience. 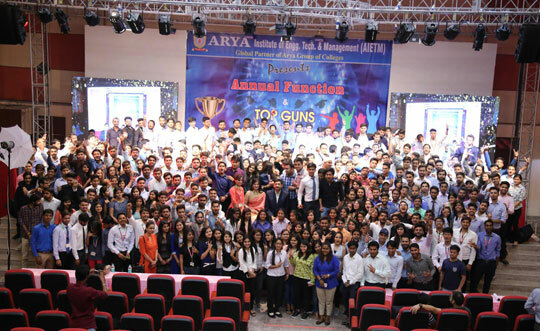 The fully air – cooled room is fitted with best lighting & sound facility with video display systems that provide comfortable atmosphere to help make an excellent presentation.